But it seems really quite tame, and well organized. I have had a whole week’s worth of warning on the matter, and I am sure the government too has had even longer. Three officers are standing outside the cafe where I am writing just chatting jovially with one another at the moment. Clearly unconcerned that the protesters will do anything more than show their force in numbers. anyways, hope all is well! 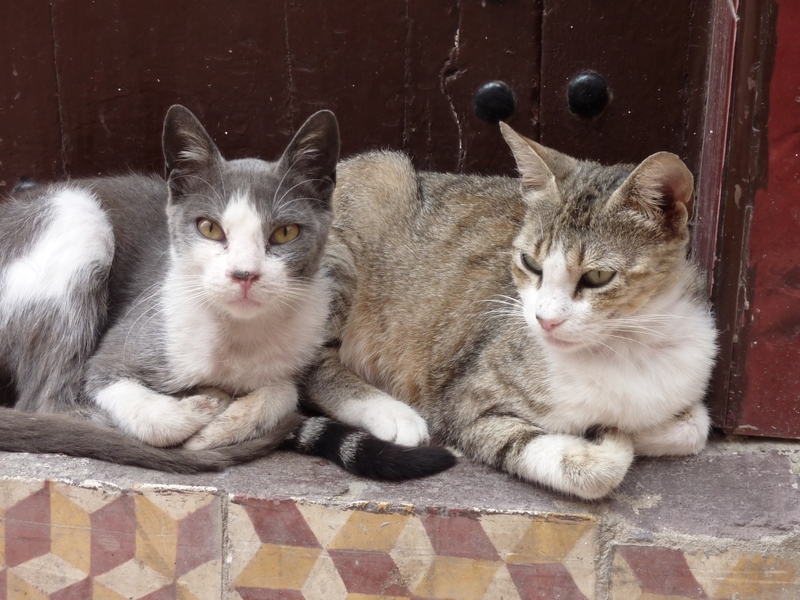 This entry was posted in Cony Craighead '11, Morocco. Bookmark the permalink.